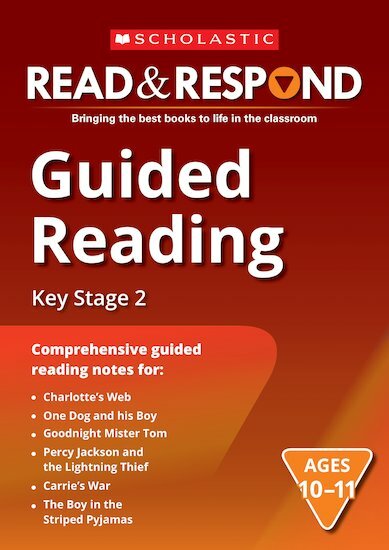 Get started with Read & Respond using this complete whole-school resource pack. Discover the inspiring literacy programme that helps young readers explore the world’s favourite children’s books. This pack contains: one Planning Guide, six Guided Reading books spanning Ages 5-11, and 36 teacher books covering KS1, Lower KS2 and Upper KS2.